Paying tax somewhere along the lines is inevitable, whether you’re a corporate company, individual and sole trader, or other structure like a partnership. Whether you’re already set-up with completing Tax Returns and now need wider tax advice, or you’re new to this and require help completing and submitting, we’re more than able to help you. This might be a Corporation Tax Self Assessment (CTSA) or under the Self Assessment regime and involving your personal taxes as well as sole-trader and partnership tax liabilities. 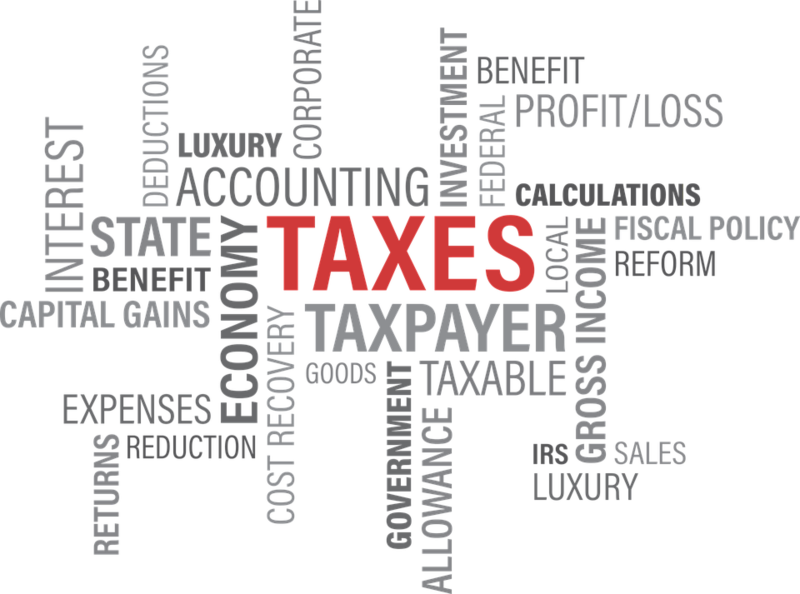 In addition to income tax returns, we deal with Capital Gains tax liabilities, and wider liabilities like inheritance and estate tax and planning. Where we make the difference is adapting to your own situation, and working alongside any staff, colleagues, and other advisors. We can deal with the whole process from collating information and then completing and submitting tax returns for clients, or you can just use us for any part of this, whether just the return-submission side, or general tax advice and audit. We’re Walsall based accountants but also cover the wider West Midlands and even further, and being able to work as remote or as close as you wish us to. · Liaisons and contact with HMRC and Inland Revenue, including any reactive tax investigations and challenges, reporting and information provision, and dealing with procedures and penalties. Every client needs to be ready for these investigations often just on a sampling basis. Our rates and basis are flexible, being competitive to other firms, and making sure this is dovetailed to your requirements. We look at what initial and hourly charging is appropriate, including any manageable ongoing service with digestible monthly payments. CONTACT US TODAY for immediate help and advice with your tax returns, something we’re more than able to advice on.